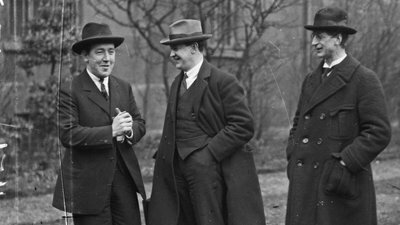 Episode two begins in 1919 following the landslide victory of Sinn Féin and the formation of the independent parliament, Dáil Éireann. As the IRA swells to more than 100,000 volunteers, pressure begins to mount as violence intensifies across the country. As 1920 draws to a close events in Ireland capture the world’s attention.